Peter John Ingram (born 25 October 1978 in Hawera) is a former New Zealand cricketer, who plays for Central Districts. He is a right-handed batsman primarily, and is an occasional right arm off spin bowler. His batting style is akin to Virender Sehwag, with minimal foot movement, and he has credited Sehwag to helping his batting improve. Whilst being a talented cricketer, Ingram was also considered to represent his hometown in rugby. However, he gave up rugby when he broke his jaw during a trial. Ingram has played for the Central Stags since 2001, becoming an integral part of an opening pair, with Jamie How. In late March 2009, Ingram scored 166, with partnerships of 159 with from How and 115 with George Worker, to help Central Districts defeat Canterbury and qualify for the State Championship final, where Auckland took out the title. He would follow this up with an unbeaten 245, in a partnership of 428 (breaking the record for first-class opening record for New Zealand) with How, to lead Central Districts to an unlikely win against Wellington. In the 2009-10 HRV Cup Final, Ingram hit 54 off 36 balls, setting a strong position that lead to Central Stags claiming the title. 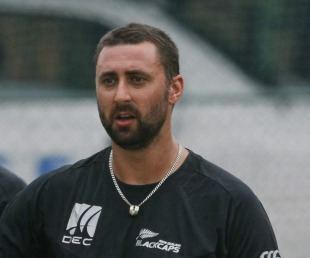 Ingram was a regular player in the NZ A team, and in January 2010, he was selected for the Black Caps 20/20 and ODI squads to play Bangladesh. He scored 69 in his debut ODI match, which remained his highest international score. The next month, he was also selected for the Test squad, replacing the out-of-form Daniel Flynn. He was retained for the Series vs Australia but did not make an impact and was replaced by returning batsman and domestic teammate Matthew Sinclair. He was recalled into the side for a triangular series in July against Sri Lanka and India after Jesse Ryder suffered an elbow injury and Aaron Redmond was unavailable. This was his last international series, as he was dropped after the series. 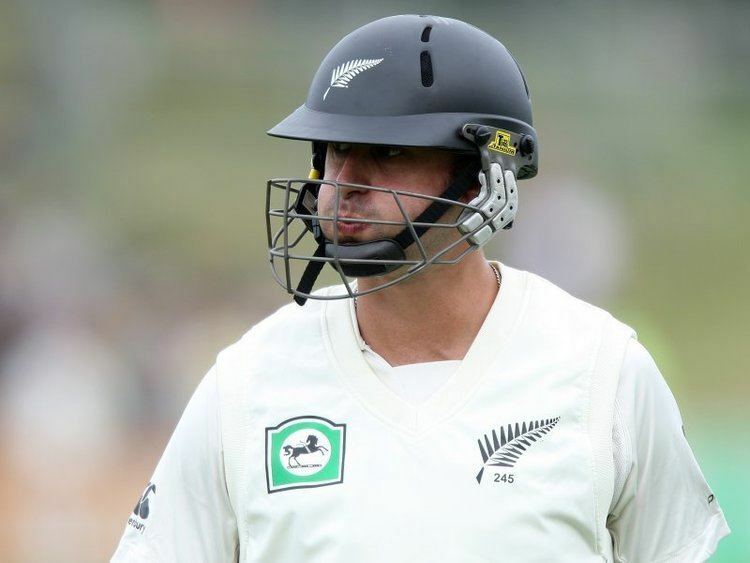 He retired from international cricket in 2011, after being left out of the World Cup squad and not getting a call to say he hadn't made it, despite having the 3rd highest One Day average for New Zealand. On the 9th of March, Ingram announced his retirement from first-class cricket. He states that an Achilles tendon injury and wanting to spend more time with his family as reasons for his retirement. 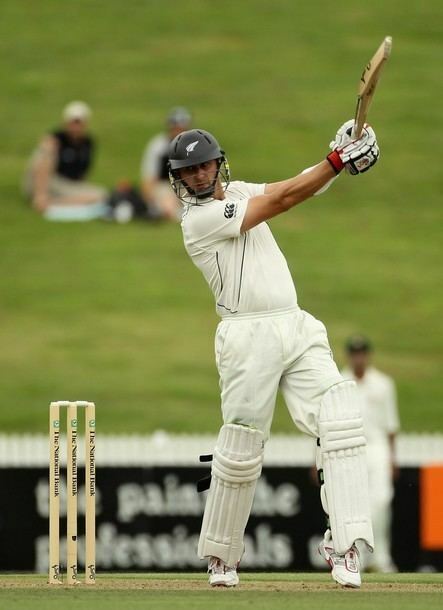 However, he still plays for Taranaki in the Hawke Cup, where he regularly bowls and bats in the middle order. In 2014, whilst moving cattle, his tractor plunged off of a cliff. He managed to jump off of the tractor, but landed in the path of it. It ran him over, crushing a couple of vertebrae and dislocating his knee. He popped his knee back into place and walked a kilometre to his neighbours to get help. He was hospitalized for a week before being discharged. Ingram is married and has two sons. Ingram taught at New Plymouth's Francis Douglas Memorial College, teaching Technology and currently teaches at Waitara High School.